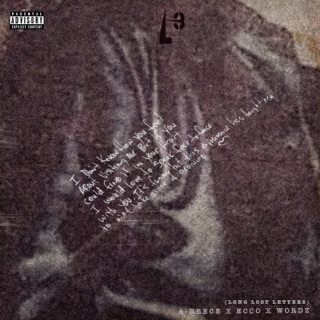 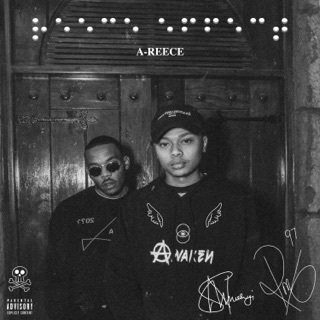 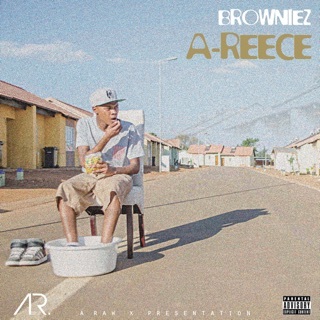 Dropped on the anniversary of his hit debut album Paradise, From Me to You & Only You sees young Pretoria rapper A-Reece charting a path as an independent artist. 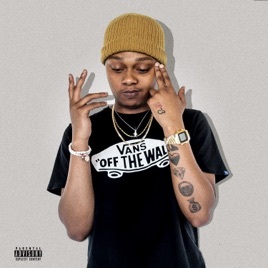 Confidently showcasing a perceptive wordsmith with his finger firmly on Mzansi’s urban pulse, the result is a fresh take on modern, socially conscious South African hip-hop. 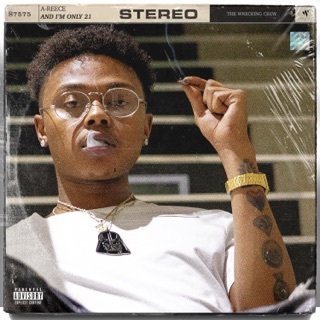 Tipping his hat to the rappers who inspired him on album opener "The Promised Land"—and laying down the moody, cynical “Feelings”, which sees the Wrecking Crew collaborator team up with Flame—this is the sound of a rap mogul in the making.